Indulge in the "French Touch"
Expires: Jul 31, 2019 Get This Deal! 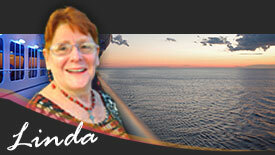 Cruise Antarctica and Save up to 30%! 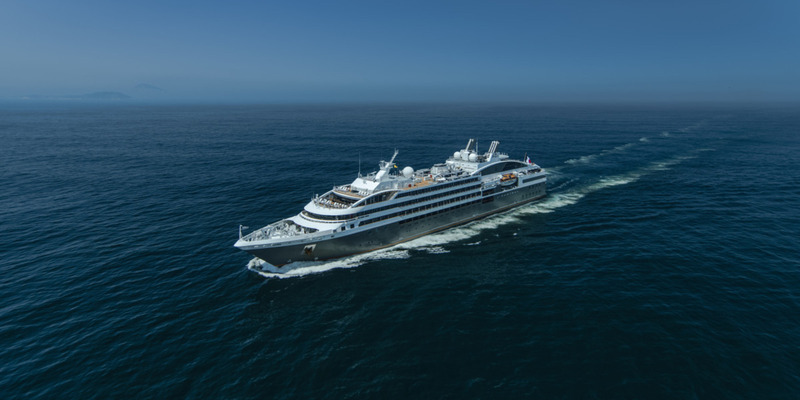 PONANT's 20+ years of experience sailing the pristine waters of Antarctica have made us the world leader of luxury expeditions, and now we are inviting your clients to enjoy our expertise first-hand, on the trip of a lifetime! If Antarctica, South Georgia and the Falkland Islands are on their bucket list, they'll journey with the best aboard one of our intimate, eco-friendly and purpose-built yachts. Daily excursions in Zodiacs with our team of expert naturalist guides will allow guests to cruise among ice floes, explore penguin rookeries, and learn about this extraordinary region in depth. 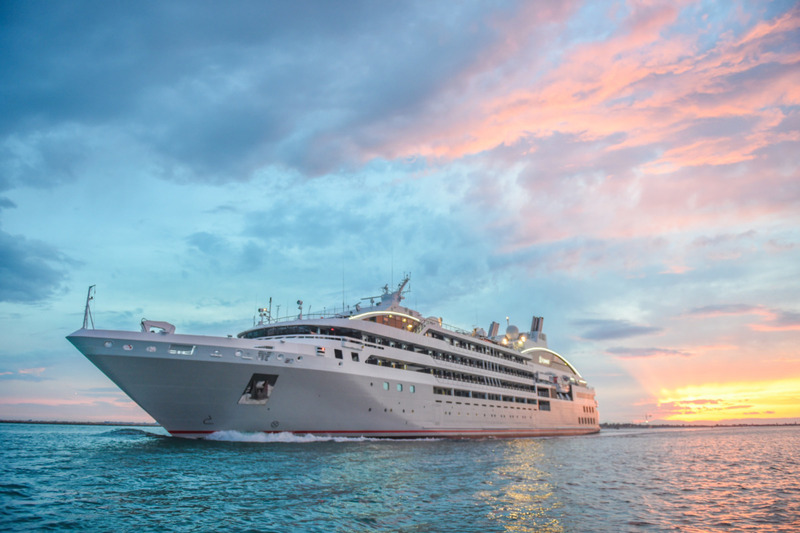 PONANT offers an unparalleled adventure in comfort to one of the world’s last wild places. To discover extraordinary landscapes in an incredible setting: glaciers, icebergs, ice floe, mountain ranges. For a unique adventuresailing in the wake of Jean-Baptiste Charcot, Adrien de Gerlache and Sir Ernest Shackleton, great explorers of these uninhabited lands. For encounters with exceptional wildlife: whales, seals, penguins, fur seals, albatrosses, and other seabirds. On-board presence of descendants of Adrien de Gerlache, including his great-grandchildren Henri de Gerlache and his brothers and sisters*, who will recount memories of their ancestor, presenting numerous documents, photos, films, books, readings and objects connected with the Belgica’s expedition. Lectures and information sessions covering wildlife, history, and geopolitics. Hiking opportunity. Landscapes: a multitude of drifting icebergs, ice floes, imposing glaciers and tall, snow-covered mountains. New: for your comfort and convenience, an optional premium package including one night in Ushuaia on the eve of boarding your ship and an excursion to Tierra del Fuego National Park (for details, see the “Pre/post & overlands” tab for your cruise.